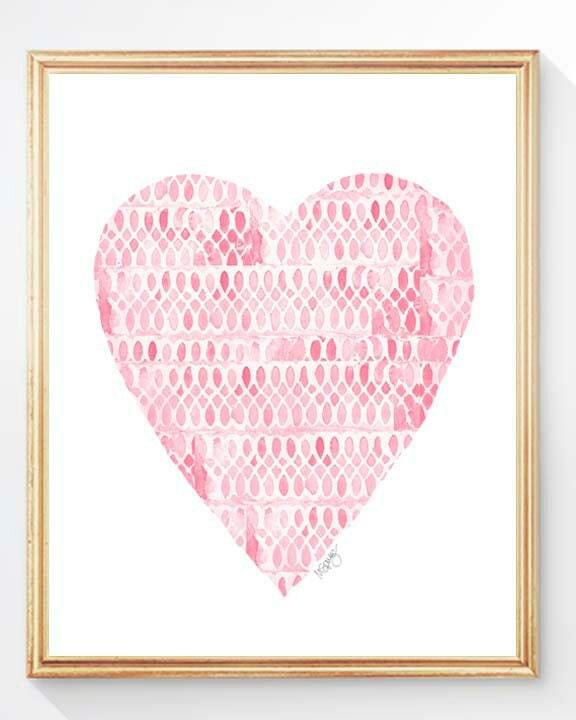 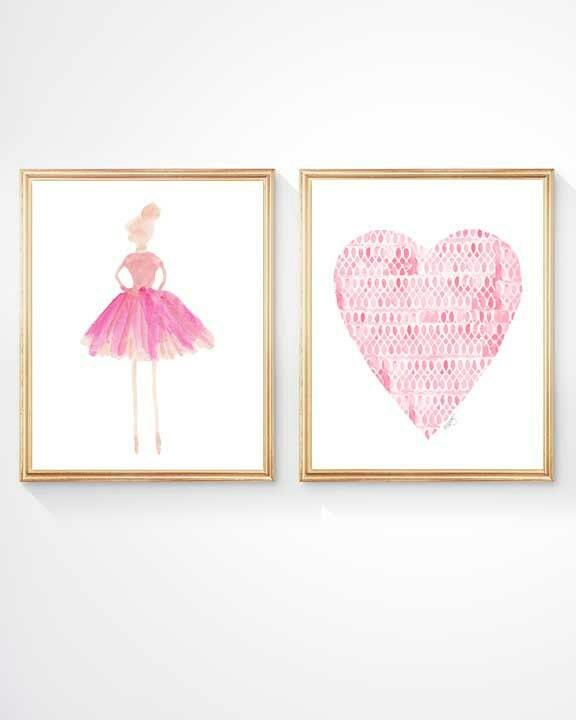 A coordinating set of two 8x10 watercolor prints featuring my prima ballerina and a lacy pink heart. 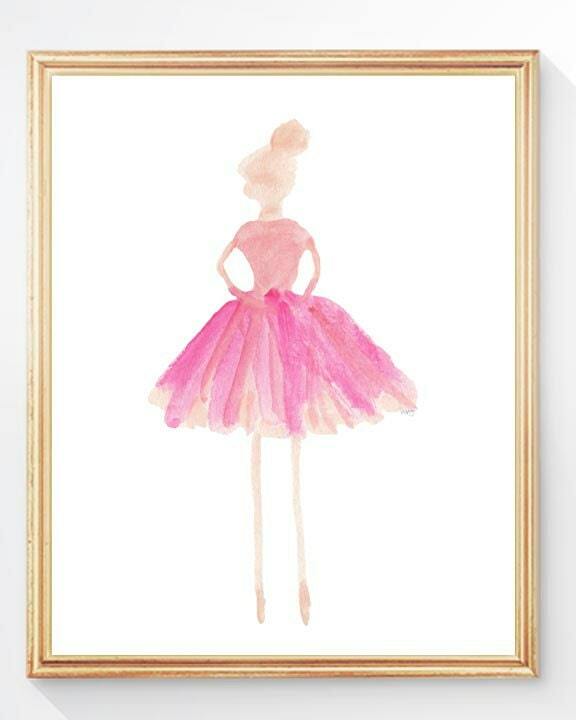 Each created from my original watercolor printings. 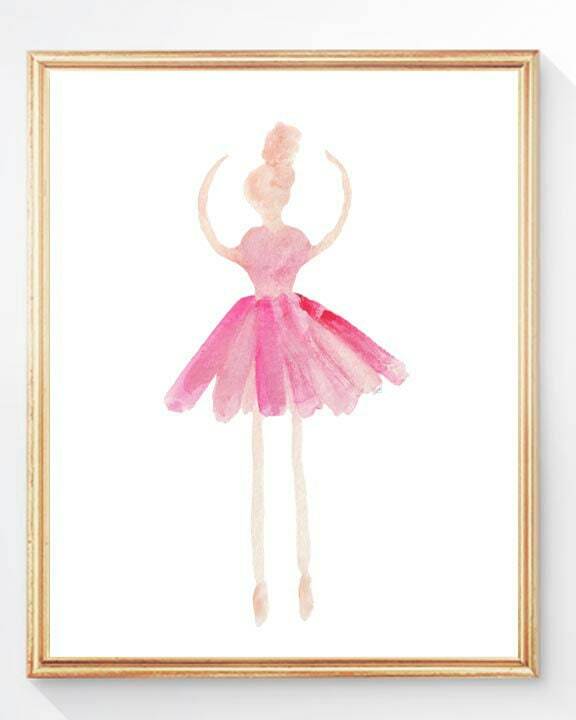 Fits in a standard 8x10 frame.